Not all golfers require the same methods to perform at their best. JRL GOLF instructors carefully analyze your fundamentals, body movement, and swing characteristics to develop a repeatable and efficient swing foundation. We combine our extensive teaching and competitive playing experiences with the golf industries latest technology for hands on real-time quantitative feedback. 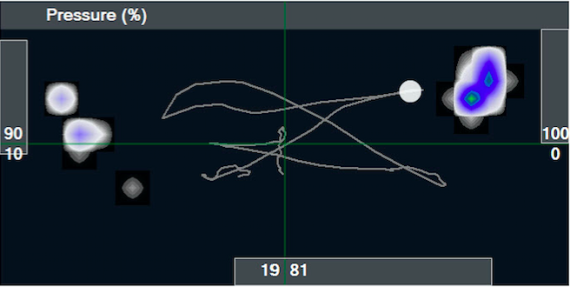 Using BodiTrak, we can instantly see how the golfer interacts with the ground, from address, to backswing, to downswing, and follow through. Efficient interaction with the ground is one of the main building blocks to better golf. Human motion learning at its best! 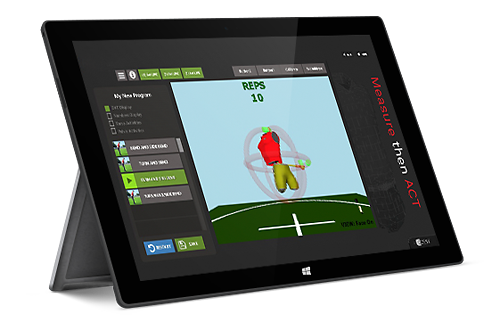 K-VEST provides real-time feed back and instantaneously measures the golfer’s power signatures and 3D data. Feel versus Real? 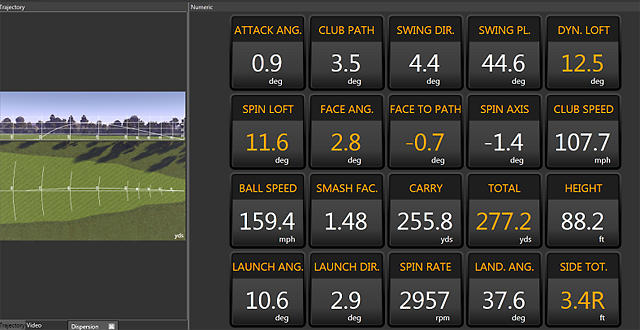 TrackMan allows JRL GOLF instructors and students to compare what is swing feel and what is real.